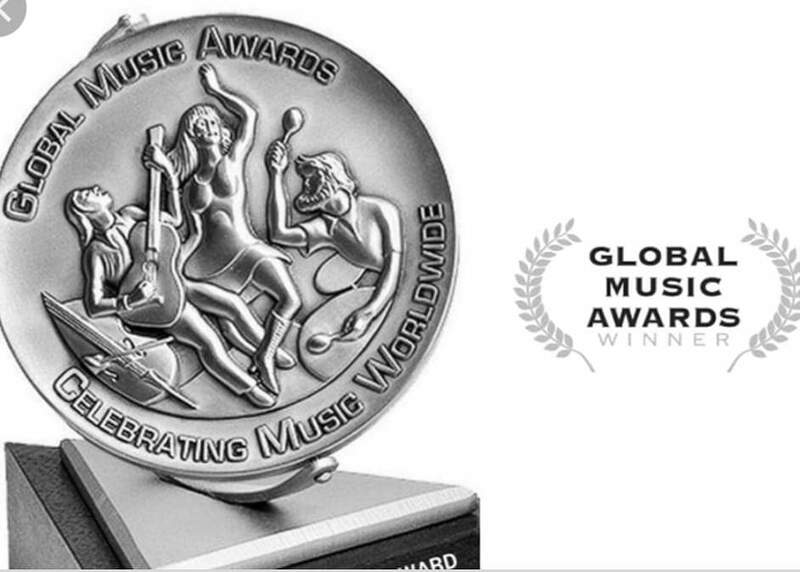 We won the the renowed CD Competition The Global Music Awards in the USA the silver Medaille. That is a great success. Very happy!!! !